In the next phase of the study, with the support of BiB parents and schools, we want to repeat some of the measurements we took when the children were born and when they started their first year at school. This time we are also using a test that estimates how much fat and lean tissue each person has. We want to learn how this can affect weight and growth. We will put this information about height, weight and body fat alongside other things that might make a difference to how children grow, such as: family history, how active they are and what they eat. All these things could be important in understanding what a healthy weight is, and how this contributes to a healthy life. Dr Jane West is a MRC Postdoctoral Research Fellow, currently working on differences in growth and adiposity between White British and Pakistani origin children in the Born in Bradford cohort. She is joint Public Health Specialty Lead for the NIHR CRN Yorkshire & Humber and is a member of the Health Education Yorkshire & the Humber Public Health Training Advisory Group. 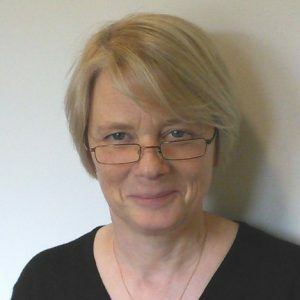 Jane holds an honorary contract with Bradford District Metropolitan Council and is an honorary Research Fellow in Social and Community Medicine at the University of Bristol. She is a Fellow of the Faculty of Public Health and a registered practitioner with the UKPHR.